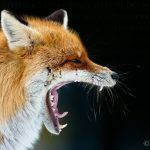 Hungarian photographer Bence Máté’s photo “Survival instinct” won first prize in Nature category at the World Press Photo awards, the organisers said in Amsterdam on Thursday. 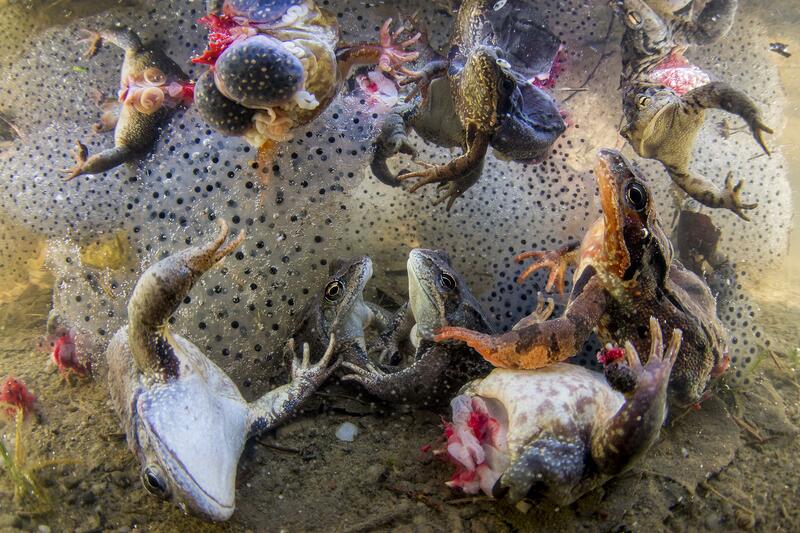 The photo shows frogs struggling to the surface, surrounded by frogspawn after their legs have been severed for culinary purposes and they were thrown back into the water. The photo was made in Covasna, central Romania, last April. See more photos of the talented Bence Máté here.